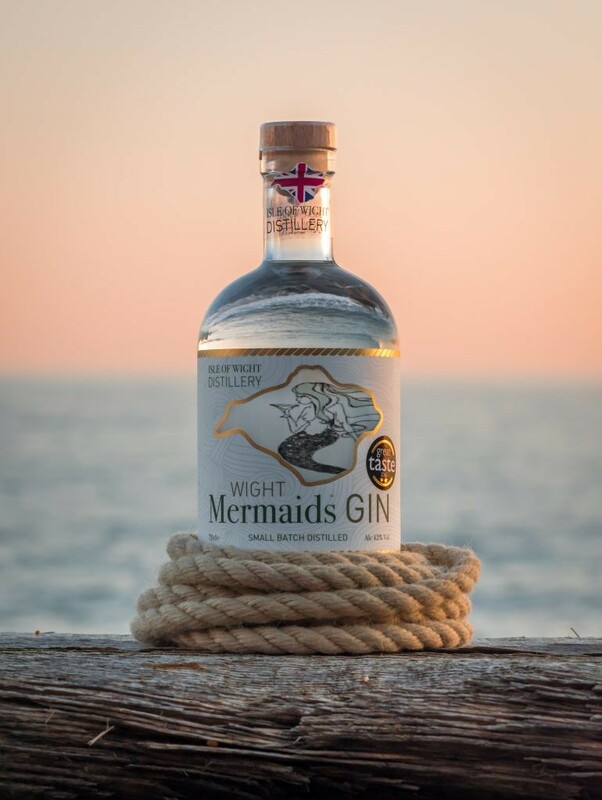 This month’s featured gin is Wight Mermaids Gin from the Isle of Wight Distillery, a refreshing, smooth gin with sweet, peppery notes and citrus undertones! 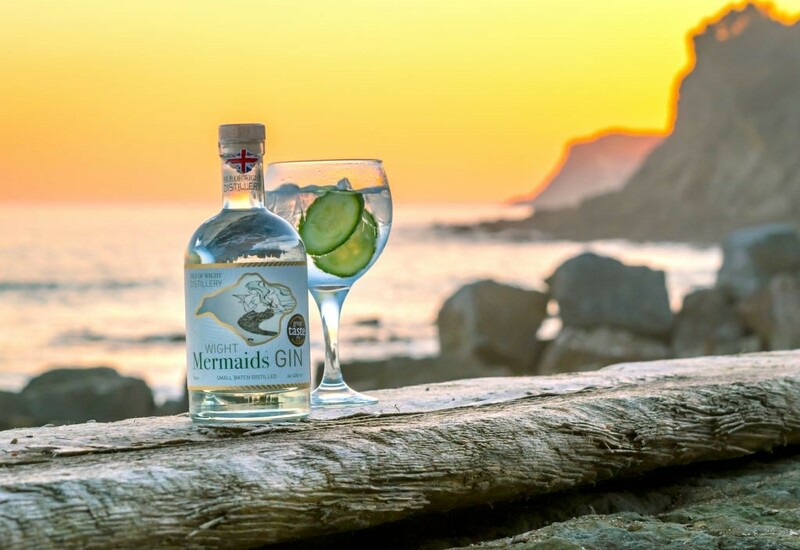 Using a selection of hand-picked ingredients from a secret location on the south of the Island, Wight Mermaids Gin is beautifully fresh and truly captures the spirit of the Isle of Wight. All hops used are also grown on the Island, and the coriander seeds were the first to be commercially grown in England! A beautiful addition to your gin collection, Wight Mermaids Gin is carefully infused with Juniper berries, rock samphire handpicked from the Island and Boadicea hops grown at the Ventnor Botanic Garden. These feature alongside England’s first home-grown coriander seeds, fresh lemon zest, angelica root, liquorice root, orris root and elderflower. Before distilling, all botanicals are steeped together for 24 hours. This enables all essentials oils to be released, and then the spirit is distilled for a full day. The gin is then rested for a week, in order to allow the flavours to infuse together and create the beautiful Mermaid gin! The gin has a real focus on local hand picked ingredients and capturing the spirit of the Isle of Wight. A refreshing, smooth and slightly sweet peppery gin with hints of citrus – what more could a gin lover ask for? 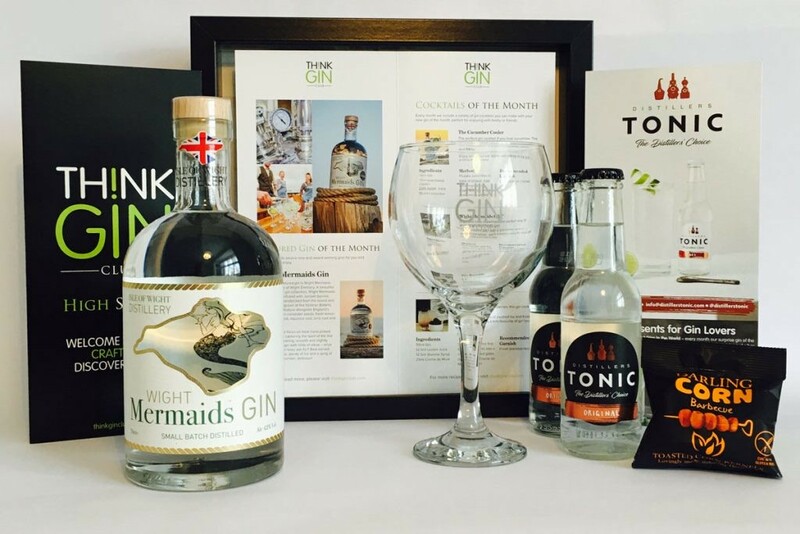 Wight Mermaids Gin is created using only local produce, and will be a unique addition to your gin collection. Named as one of the UK’s top craft spirits, we’re delighted to feature this craft gin in our July gin box! This beautiful craft gin is best served with a good tonic, plenty of ice and a sprig of samphire or cucumber, delicious! Like to Try This and Other Amazing Gins? Join the club today where our members gain exclusive access to our hand-picked selection of the finest craft gins available.